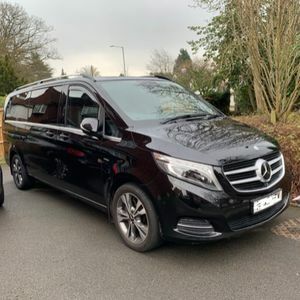 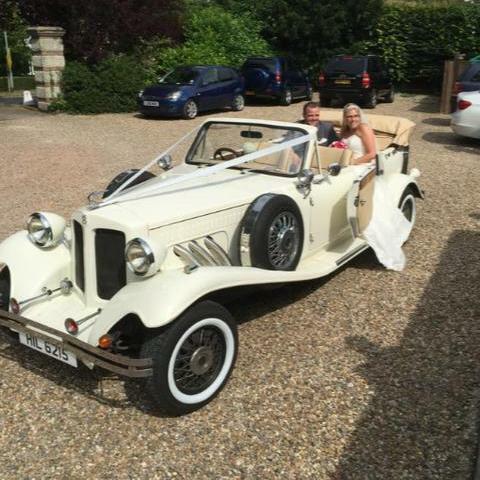 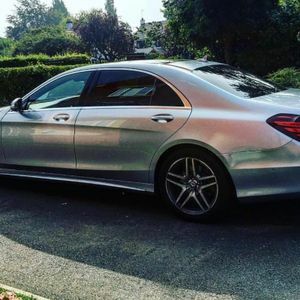 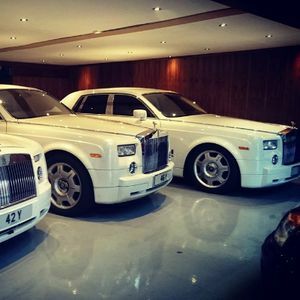 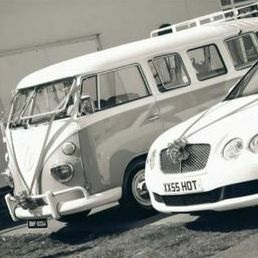 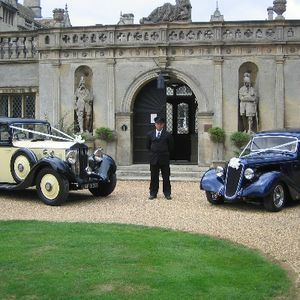 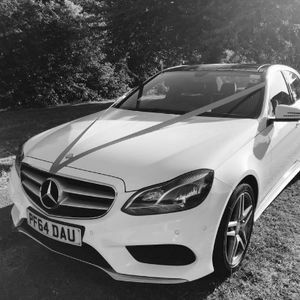 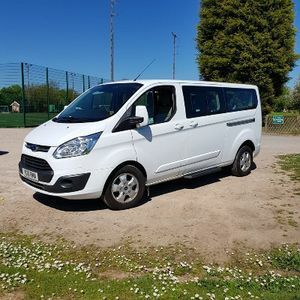 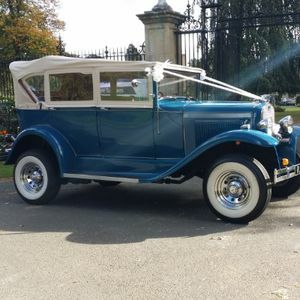 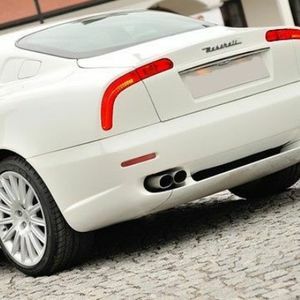 Are you looking for a luxury car hire supplier in Lutterworth, Leicestershire? 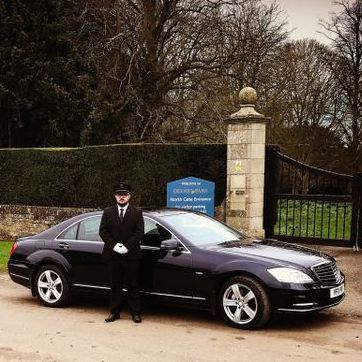 Our catalogue includes 12 companies, which provide luxury cars in Lutterworth for hire. 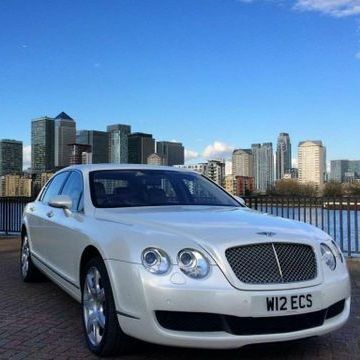 Recent review: Fantastic service, lovely car and very smart driver. 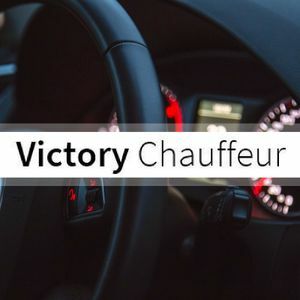 On time, and very good communication throughout. 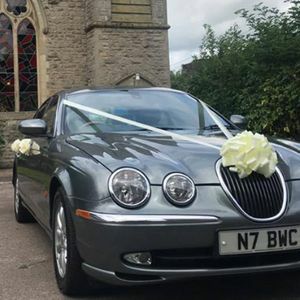 Very competitively priced. 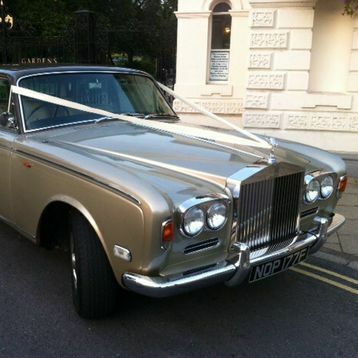 All together an outstanding service which I would not hesitate to recommend. 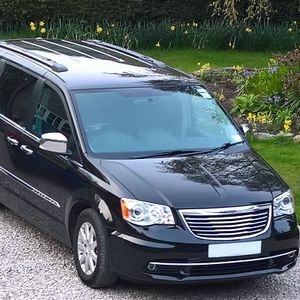 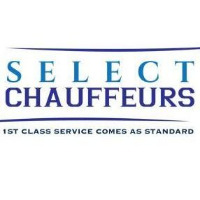 Recent review: I had a wonderful experience using Select Chauffeurs. 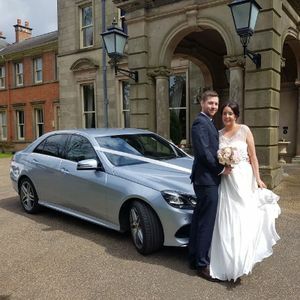 Ian Baird was incredibly patient and kind and accommodating to our needs on very short notice. 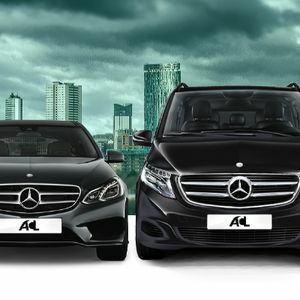 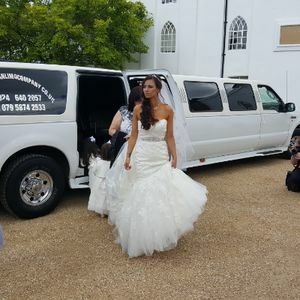 Our company will definitely use Select Chauffeurs as their preferred transportation company when traveling to the Birmingham area.